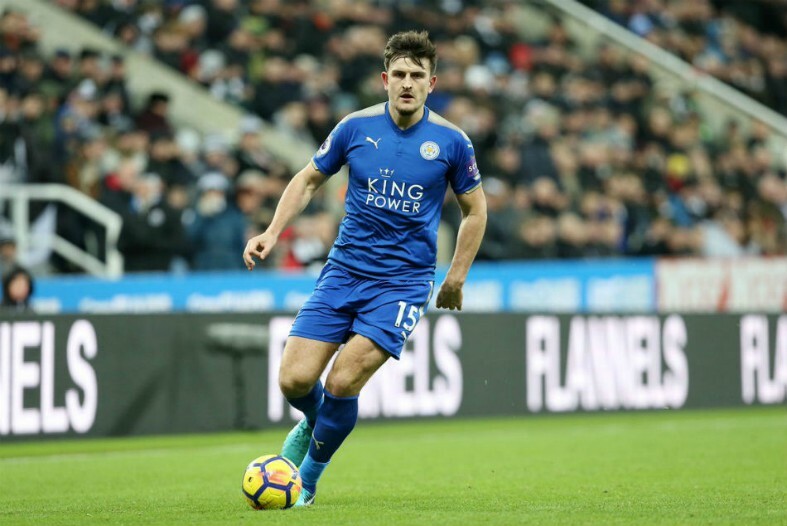 Manchester United are set to revive their interest in Leicester City defender Harry Maguire, who is now willing a deal to be arranged. According to The Daily Star, the Red Devils failed to acquire the 26-year-old last summer, with it reported that the Foxes were demanding an unreasonable fee. However, it has now emerged that Maguire was actually just not prepared to desert Leicester only 12 months into his contract, having secured a move from Hull City in 2017. The Daily Star reports that the England international is now open to a transfer to Old Trafford, with United confident of securing his signature when the market reopens in May. Ole Gunnar Solskjaer, who is currently in charge at the Theatre of Dreams on a caretaker basis, is urging the club to land Maguire so that he can become a key leader at the back in his starting line-up. The Norwegian boss is the leading candidate to be appointed as the club’s next permanent manager and he is already making plans ahead of the 2018-19 campaign. Maguire has endured a difficult season at the King Power Stadium, crashing back down to earth after his exploits at the 2018 World Cup with England. The towering centre-back has not been at his best as the Foxes have flirted with a relegation battle, but he is still revered as one of English football’s most assured and effective defenders. Now is the perfect time for Maguire to take the next step forward in his career and he could slot into United’s starting XI perfectly alongside Victor Lindelof in the heart of the defence. As per The Daily Star, a £65 million deal has already been mooted and the English superstar could earn up to £140,000 per week in wages at Old Trafford, which is double what he earns now at Leicester. 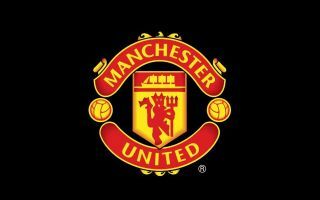 United look poised for a summer of wholesale changes and Maguire could be the first new addition, which will surely come as a huge boost for the club’s supporters.